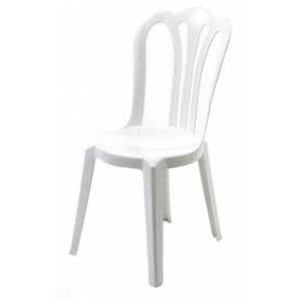 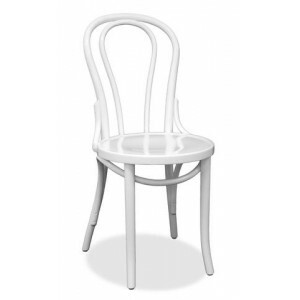 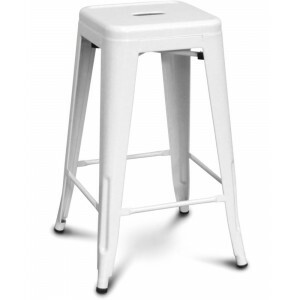 White resin stacking chair. 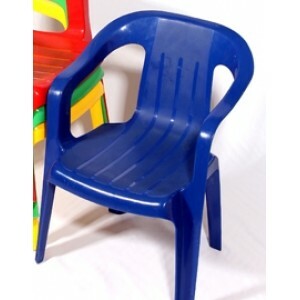 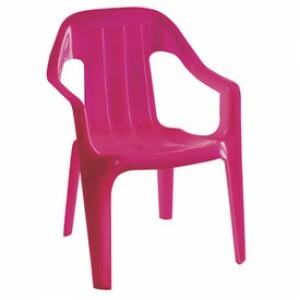 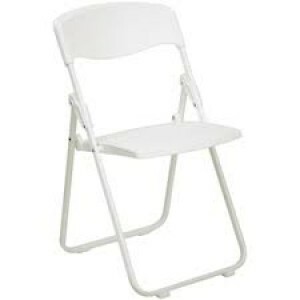 The Pipee chair is a great option for indoor and outdoor events. 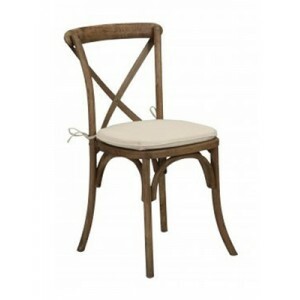 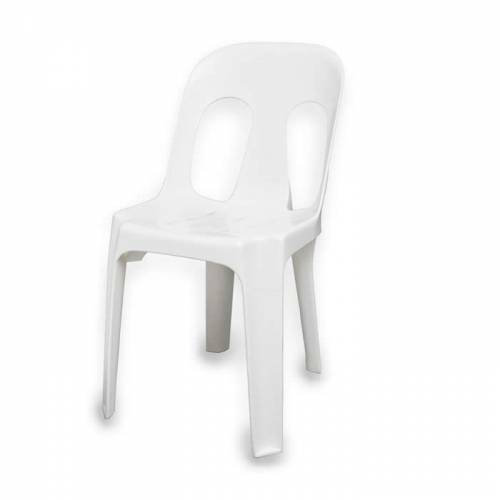 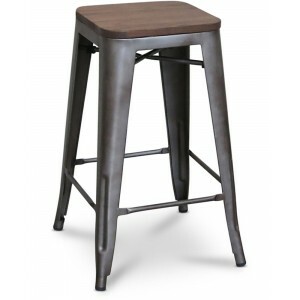 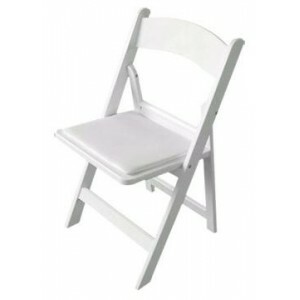 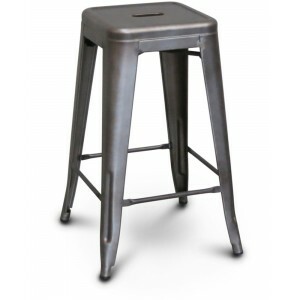 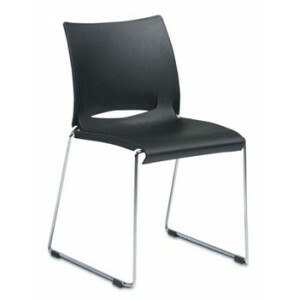 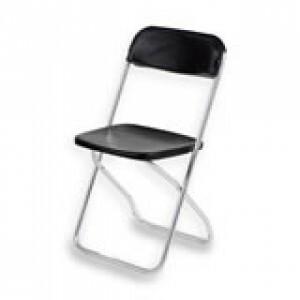 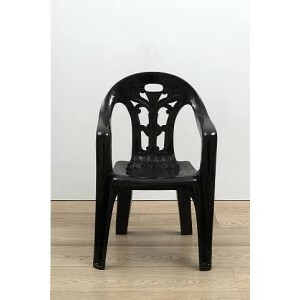 Refer to Vienna Chair for another stacking chair hire option.